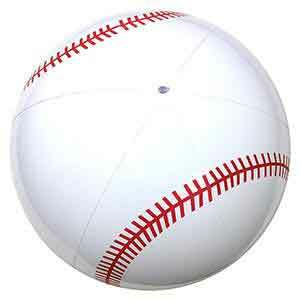 It's larger and recognizable. 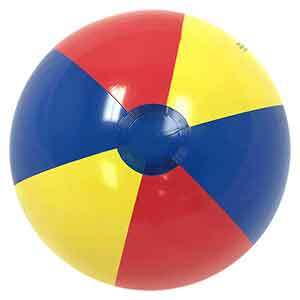 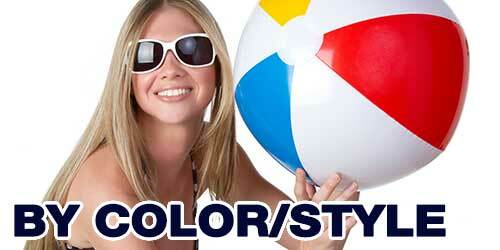 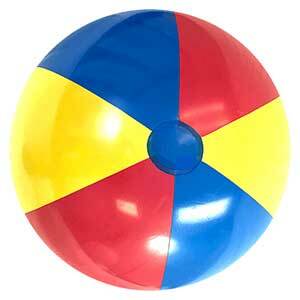 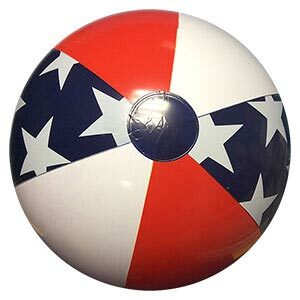 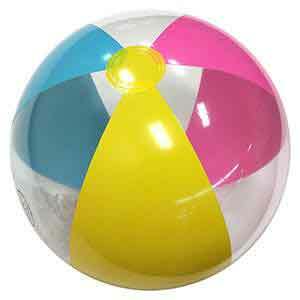 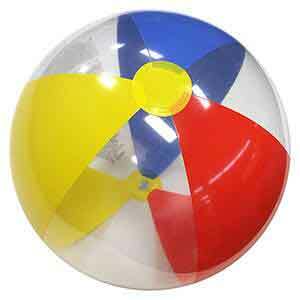 This is the largest version of the Baseball Beach Balls. 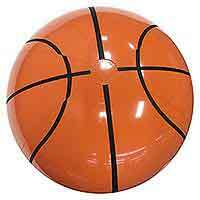 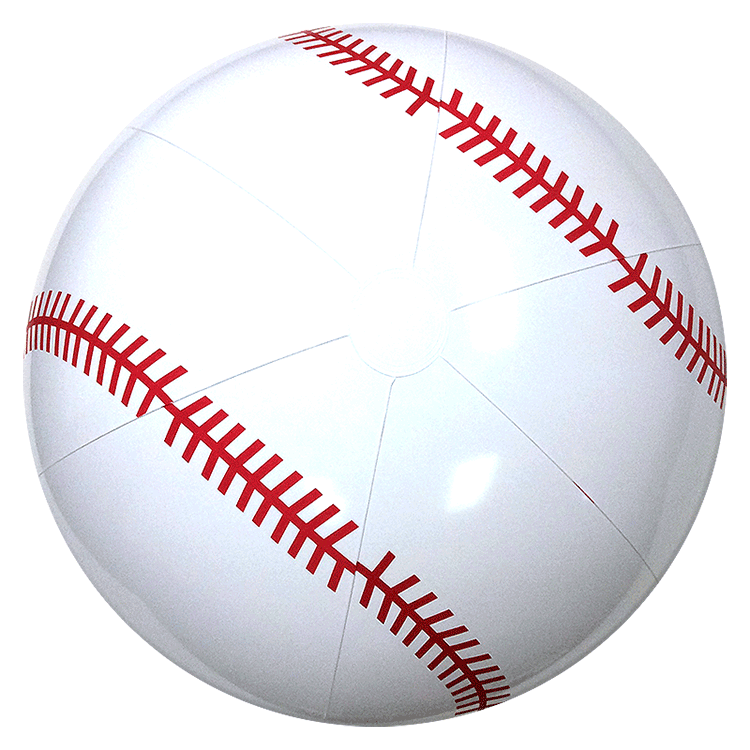 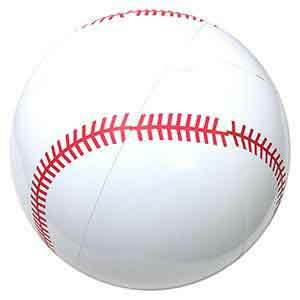 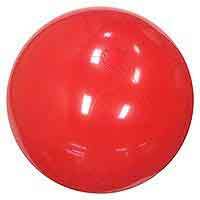 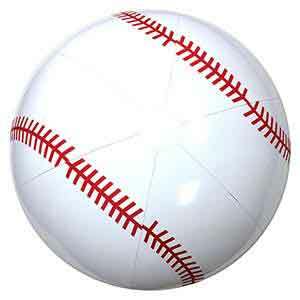 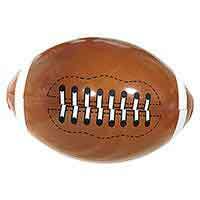 A 36-Inch Deflated size Solid White Beach Ball with red stitching strategically placed throughout to replicate a baseball. 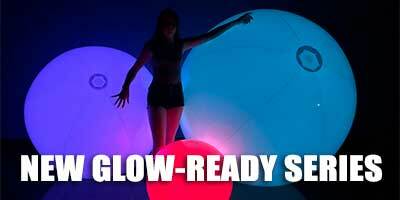 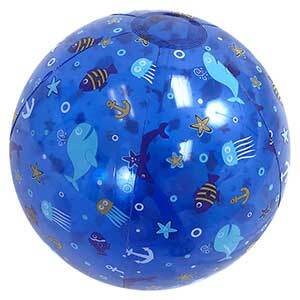 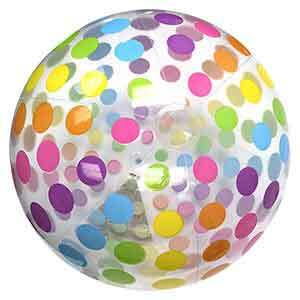 Inflates to about 28-Inches high when fully inflated. 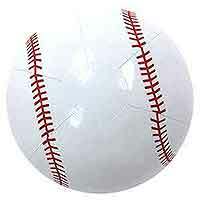 Part of the Sports Series. 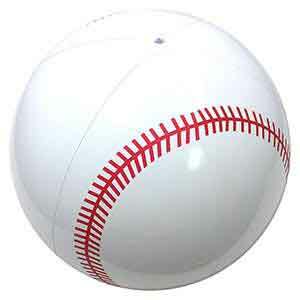 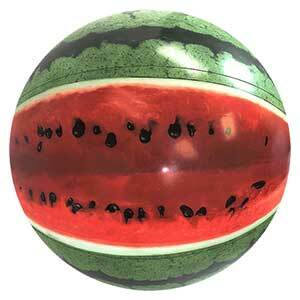 This is a 36'' Baseball that acts like a Beach Ball.